Our 2010 Ford F-150 XLT SuperCab 4X4 can be classified as one of the Ford Tough truck members. Powered by a proven 4.6 Liter V8 connected to a durable Automatic transmission. 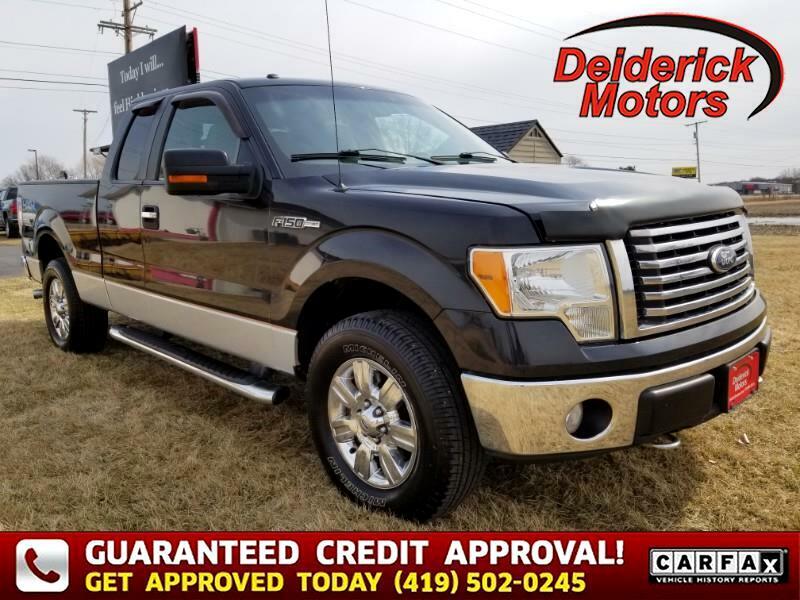 This Four Wheel Drive SuperCab offers the ability for you to own the road plus has four doors and a full second row of seating, which lets you transport family or workers depending on what's on the calendar. Inside our XLT, enjoy comfortable seating, easy to read gauges, top quality audio, power goodies, that are all designed to make your life a lot easier. Safety and security include massive 4-wheel disc brakes, advanced roll stability, front, side and canopy airbags, plus the knowledge that you are riding in a truck that weighs three tons with occupants. This truck is big and offers a real sense of safety. Our XLT SuperCab is an excellent example of Ford ingenuity ready for you. Print this page and call us Now... We Know You Will Enjoy Your Test Drive Towards Ownership!